Winner of the GOLD medal in the Writing Category of the Foreword Reviews INDIES Book of the Year Awards. Shortlisted for the Eric Hoffer Awards Grand Prize and winner of 1st Runner-Up in the Culture Category in the 2016 Eric Hoffer Awards. 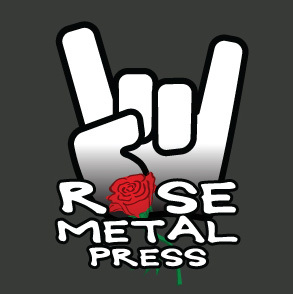 When we talk about hybrid literary genres, what do we mean? Unprecedented in both its scope and approach, Family Resemblance is the first anthology to explore the answer to that question in depth, providing craft essays and examples of hybrid forms by 43 distinguished authors. 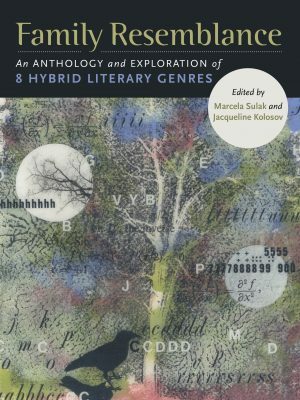 In this study of eight hybrid genres—including lyric essay, epistolary, poetic memoir, prose poetry, performative, short-form nonfiction, flash fiction, and pictures made of words—the family tree of hybridity takes delightful shape, showcasing how cross-genre works blend features from multiple literary parents to create new entities, forms that feel more urgent than ever in today’s increasingly heterogeneous landscape. Introductions and an afterword discuss the importance and current popularity of hybridity in literature and culture and offer methods for teaching hybrid works. Intended for both scholarly and general readers, this seminal collection sparkles with inventiveness and creative zeal—an essential guidebook to a developing field. Jacqueline Kolosov holds degrees in English from the University of Chi­cago (BA, MA) and New York University (PhD), and works as a profes­sor of English at Texas Tech University. She has published three poetry collections, among them Memory of Blue (Salmon, 2014), and five novels for teens, including A Sweet Disorder (Hyperion, 2009) and Paris, Modi­gliani & Me (Luminis Books, 2015). The recipient of a Literary Fellowship in Prose from the National Endowment for the Arts, her essays, stories, poems, and hybrid works have been published in such journals as The Sewanee Review, Poetry, and Prairie Schooner. 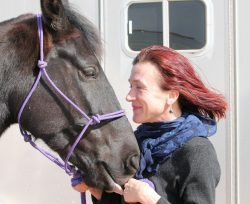 Originally from Chicago, she lives in West Texas with her husband, the poet William Wenthe, and their daughter, as well as three intrepid dogs, a curious cat, and a Spanish mare who keeps her fully grounded in the present. Learn more at www.jacquelinekolosovreads.com. Marcela Sulak is the author of three collections of poetry, most recently Decency (Black Lawrence Press, 2015), and her essays have appeared in The Iowa Review, The Los Angeles Review of Books, Rattle, and various an­thologies. She’s translated four collections of poetry: Orit Gidali from Is­rael, Karel Hynek Mácha and K. J. Erben from Hapsburg Bohemia, and Mutombo Nkulu-N’Sengha from the Democratic Republic of the Congo. Some of these have been performed in the Prague National Theater and in Warsaw, and have been used as subtitles for films. She is an editor at The Ilanot Review and Tupelo Quarterly, and hosts the weekly radio podcast “Israel in Translation” at TLV.1. 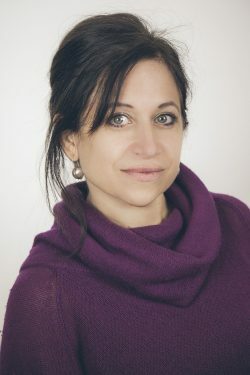 She directs the Shaindy Rudoff Graduate Program in Creative Writing at Bar-Ilan University outside of Tel Aviv, where she teaches American literature, hybridity, documentary poetics, prosody, and literary translation. Learn more at www.marcelasulak.com.